Inclusions: Private transport, 4 nights accommodations (Twin Share) with breakfast, Entrance fee, English Speaking Guide, Tour & meals as per itinerary. Note: Prices are subject to surcharge applicable for 'Kandy Perahara period'. * will advise upon booking. 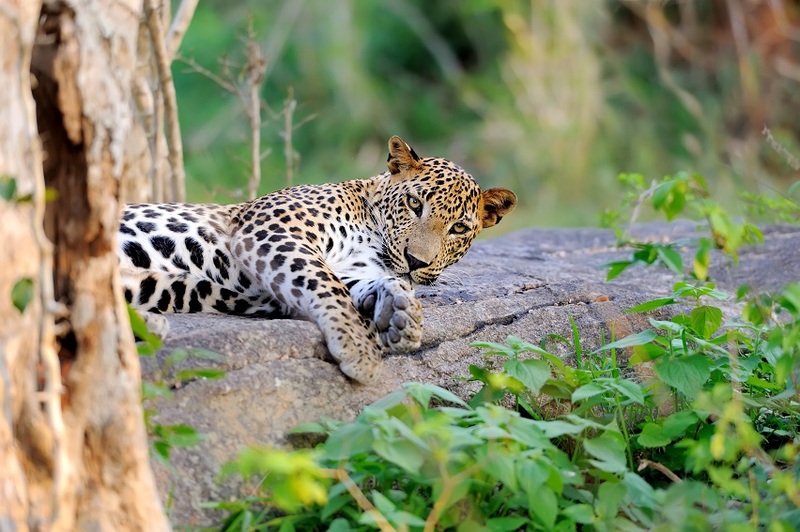 1st Day of your Sri Lanka Holiday Trip! Arrival at Bandaranaike International Airport. Transfer to beach hotel in Negombo. Overnight stay at Hotel in Negombo. 2nd Day of your Sri Lanka Tour. Breakfast at hotel. 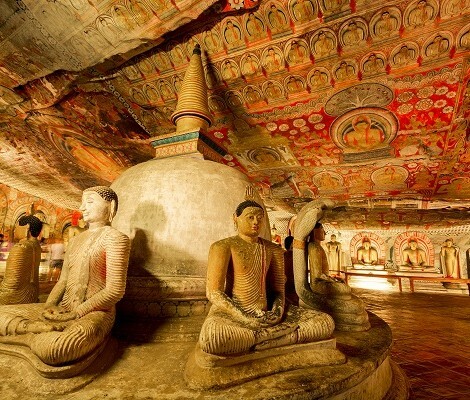 Leave for visiting Dambulla rock temple built by King Wlagambahu, in the 1st Century B.C. 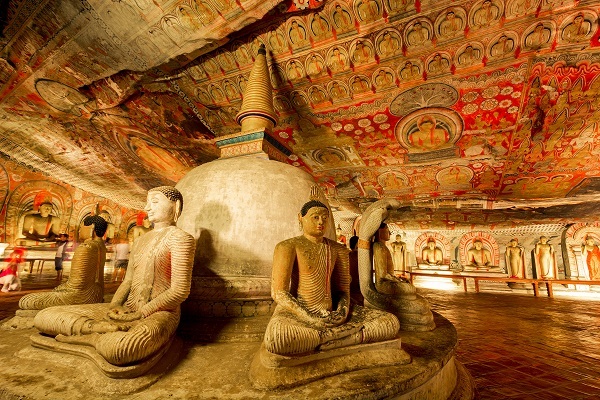 it is a world heritage site, and the most impressive of Sri Lanka’s cave temples. The complex of five cave caves, it contains 150 images of the Buddha of which the largest. Afternoon visit in Polonnaruwa (a World Heritage Site), the second capital city of Sri Lanka built in the 11th and 12th centuries. Visit the ruins of the Royal Palace, Gal Viharaya where the splendid statues of the Budda in ‘Upright’, ‘Sedentary’ and ‘Recumbent’ postures are carved out of rock, Audience Hall, Lotus Bath, statue of king Parakumbahu and Parakrama Samudraya – a lake built by King Parakumbahu. 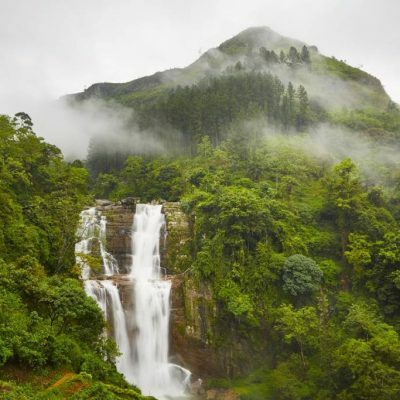 There are also monuments of famous places of worship such as the Shiva Temple, Lankathilake, Watadage, Galpotha, Kiri Vehera and the remains of a former Temple of the Tooth Relic. Overnight stay at Hotel in Cultural Triangle Area. 3rd Day of this Itinerary. 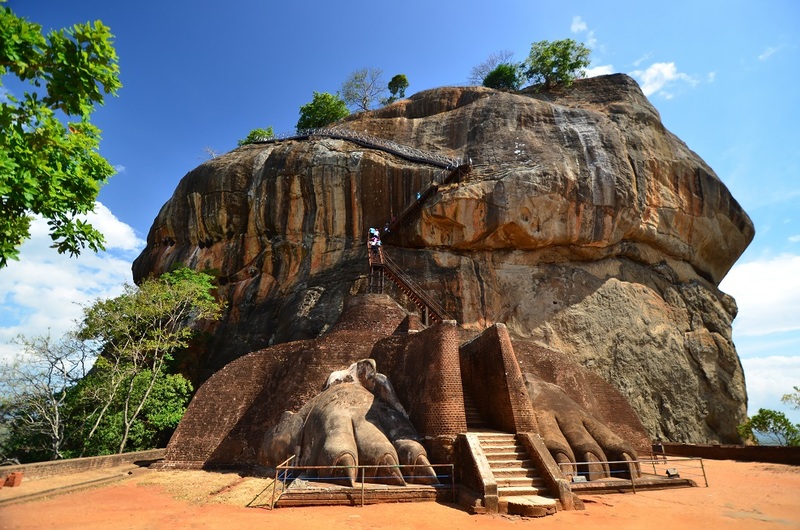 After breakfast climb the 5th century Sigiriya Rock Fortress which is a world heritage site, built by King Kashyapa (477-495 AD). ). It’s also known as the Lion Rock. En route at Matale visit a Hindu temple, a batik factory and a spice garden. 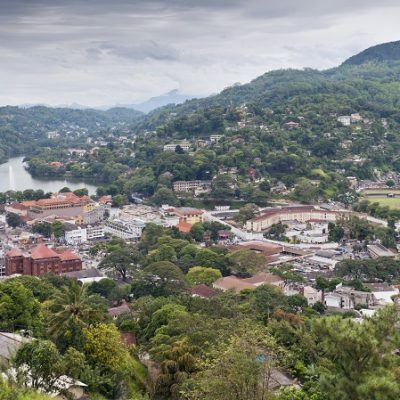 Leave for Kandy which was the last kingdom of Sri Lanka, and the hill capital. Kandy is also the venue for annual perehera, a pagent with over 150 elephants, dance troops, etc., parading the city. Visit the temple of the tooth relic, lake, upper lake, Kandy Market area. In the evening witness a cultural dance show featuring traditional sri Lankan dances including fire dancing. Overnight stay in Kandy. 5th Day of travelling in Sri Lanka. After breakfast relax in the morning. Afternoon make a sightseeing tour of Colombo. Make a city tour of Colombo. Visit 100-year-old clock tower and several British built colonial buildings, Pettah bazaar where one can shop for bargain, a Hindu and Buddhist temple, residential areas where you can find the stately homes of affluent, the Bandaranaike Memorial International Conference Hall an outright gift to Sri Lanka from the People’s Republic of China. Thereafter, do a shopping tour of Colombo till transfer back to airport. 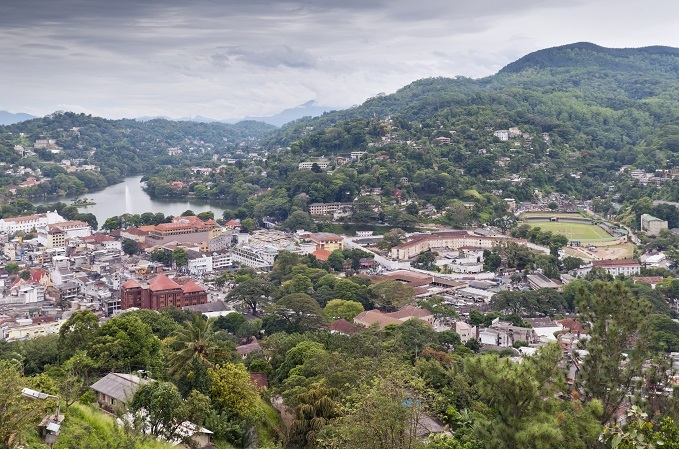 Kandy: Temple of Tooth Relic, Upper Lake Drive, Market Square, Kandyan Arts & Craft Centre, Gem Factory, Cultural Dance Program, Royal Botanical Gardens. Colombo: Cinnamon Gardens, Colombo Fort, Pettah, Hindu Temple, Dutch Church, Independence Square, Bandaranayake International Memorial Hall, Replica of Aukana Budda, ODEL, House of Fashion. 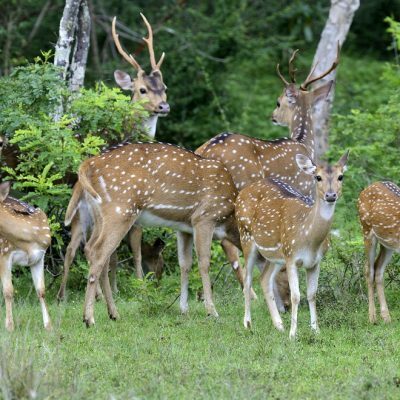 WHEN IS THE BEST TIME TO TRAVEL TO SRI LANKA??? 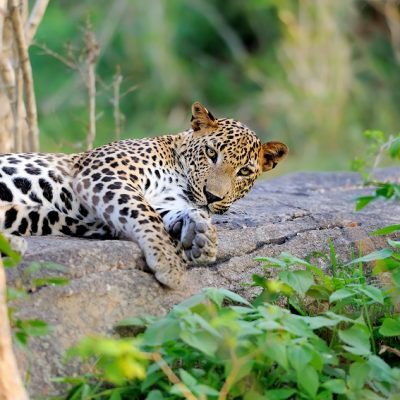 The best time to visit Sri Lanka is from December to March where you can expect sunny skies and less rainfall; during this period, it is good for whale-watching as well. The best weather on the other hand is from April/May to September where the weather is slightly more chilly. 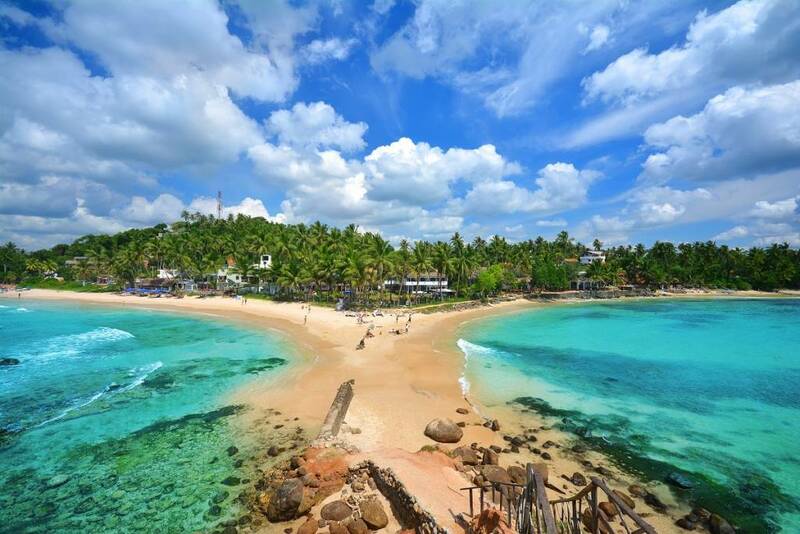 SHOULD I TAKE OUT TRAVEL INSURANCE BEFORE VISITING SRI LANKA: We know that a lot of things can happen from the time you book your holiday to the actual date so whenever you are travelling it would be good precaution to have travel insurance. ARE THERE DIRECT FLIGHTS TO COLOMBO, SRI LANKA FROM SINGAPORE? 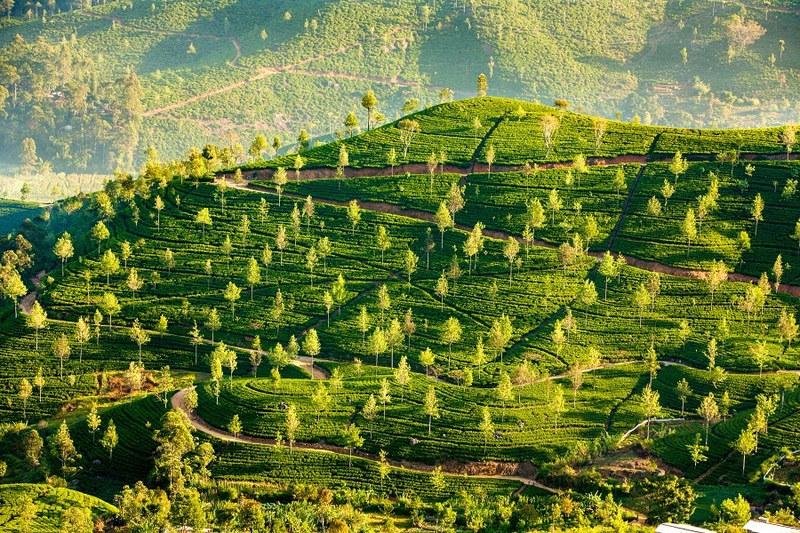 Yes, at the moment, there are 3 flights – Sri Lanka Airlines, Singapore Airlines, Emirates. The most preferred one is by Sri Lanka where they have 3 flights daily to/fro Singapore, they too have the best timings from the other two choice. Singapore Airlines only have a midnight flight into Colombo and coming back is past midnight as well, thus you may experience longer waiting time at the airport rather than enjoying the tour. Occasionally, Emirates do have promo fares which are the cheaper option from the other two; however flying into Colombo past midnight and coming back will be at 1400 hours which is ideal as after checking out from the hotel, guests can head to the airport straight. WHAT SHOULD I PACK? A valid passport, sun block, summer clothings, and a camera are all you need! 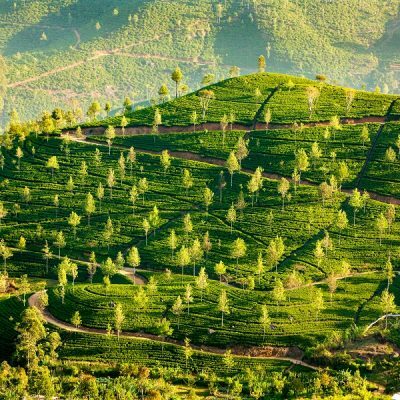 However you may need some jacket should you visit Nuwara Eliya highlands where temperature at night can be as cold as 10 degrees. There is to bring proper footwear too as you may need some hiking (up Dambulla Rock Fotress/Yala National Park). Do also bring an international adapter where you can charge your electronic device to keep in touch with your love ones while sharing the enjoyment moments you will have in Sri Lanka! WHAT FORM OF PAYMENT ARE ACCEPTED? It is encouraged to bring USD while you are in Sri Lanka. Sri Lanka rupees as a national currency is accepted as well, however should you have any extra cash with you while going back, the currency may not hold any worth should you wish to have it changed back to your original currency. Otherwise, credit card is widely accept in hotels and restaurants. WHAT KIND OF ELECTRIC OUTLET IS USED IN THE SRI LANKA? Voltage is 220v and plug is 3 pins round which is easy to find in Sri Lanka. You can even ask your hotel reception should they rent it out to you , other than that you can try buying the universal adaptor. THINGS TO NOTE? All the entrance fees to sites are already inclusive, thus, there is no need for anymore additional payment other than guide tipping which is recommended USD 3-5 per person/day which you will be required to give at the end of the tour. 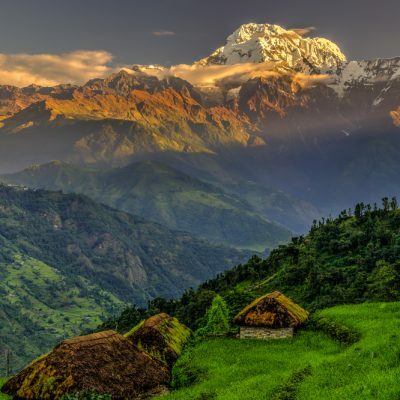 - Optional tours, travel insurance, VISA and personal expenses. - High / Festive / Peak Season surcharge applicable. 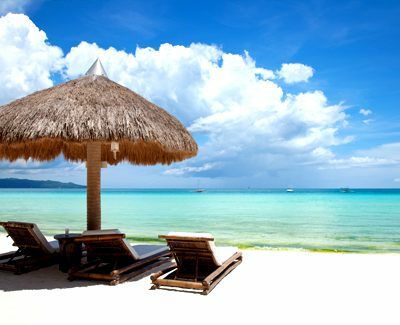 - Package booking period valid till further notice or at least 8 working days prior to departure, whichever is earlier. - Min. 2 persons to travel together both ways. - Prices shown are per person on a twin share basis. - Air ticket is subject to availability and validity periods, and changes may affect prices. Please check with our Travel Guardians for the best available rates for your travel dates. - Terms and conditions of selected flights will apply. - All prices are based on SGD cash payment and are correct as of date of print and subject to changes. 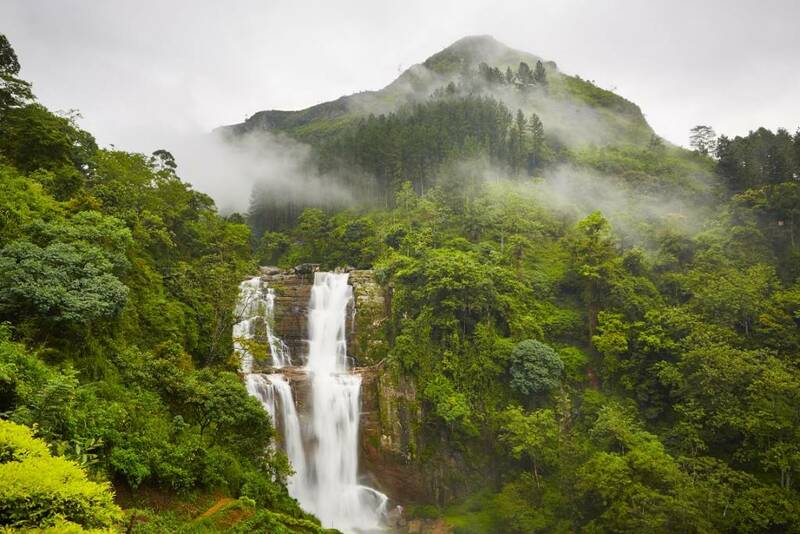 Sri Lanka is beautiful! We made the booking with Lokopoko recommended by one of my friends as their rates was very reasonable. We choose the standard package, and the travel consultant managed to get us better hotels under the standard plan. We have love to stay longer and see more, will definitely visit Sri Lanka again. everything went smoothly, however too short in my opinion, would love more days on the beach. 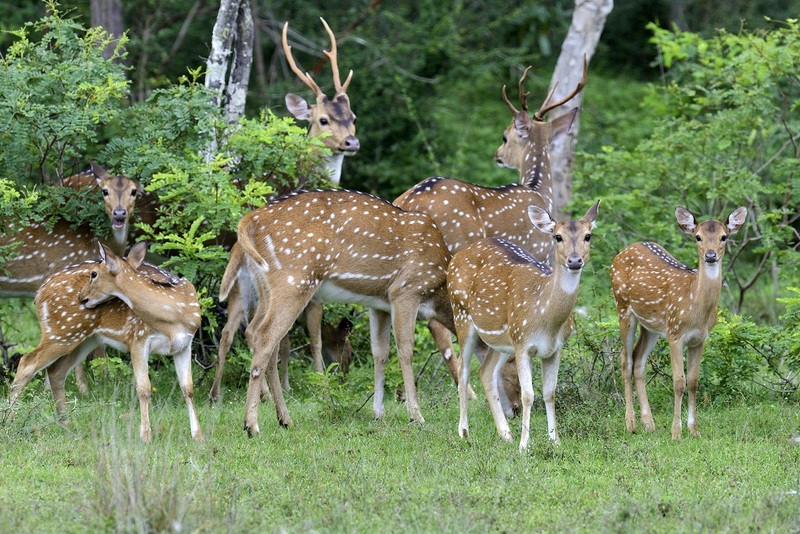 Was in Sri Lanka with my family last week, Sri Lanka is a very beautiful place. Didn't get the chance to vist the beach or even stay there – my kids wanted to see those old folks on stilts actually. 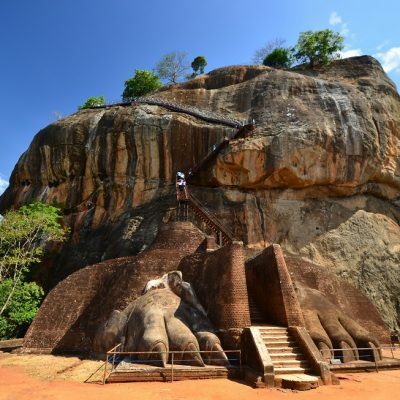 Sigiriya Rock Fortress is a must see!!! Good for photographers as well, especially during sunset. The elephants orphanage at Pinawella was lovely too, getting upclose and personal with the gentle giants, my kids love them! Thank you lokopoko for arranging a good family trip for us!